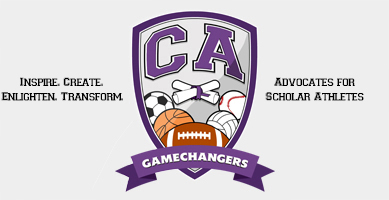 CAG is a non profit organization formed to help young student athletes prepare for life beyond sports. Founded by former college and professional athletes committed to giving back and making a difference in the lives of young student athletes. Advocacy: Mentor and advocate on behalf of issues affecting student athletes in areas of health and education. Pre-College Preparation: Assist middle and high school student athletes with a Pre-Game Program that develops skills necessary to perform and thrive at the collegiate level. Healthy Choices Campaign: Outreach to student body to promote Personal Development and to help integrate scholar athletes into campus life. Life after Athletics: Provide collegiate athletes with a Post-Game Program that offers resources to assist the transition into careers after sports.